Andrew Rafalaf is a seasoned attorney with extensive experience in complex commercial, real estate, intellectual property, bankruptcy, securities and political litigation. Throughout his career, Mr. Rafalaf has successfully guided clients in a variety of industries – including the real estate, entertainment, technology, financial and pharmaceutical industries – through all phases of litigation, from motion practice through discovery to trial or settlement. Andrew has also represented individuals and companies in criminal and regulatory investigations, and conducted various internal investigations and compliance reviews. 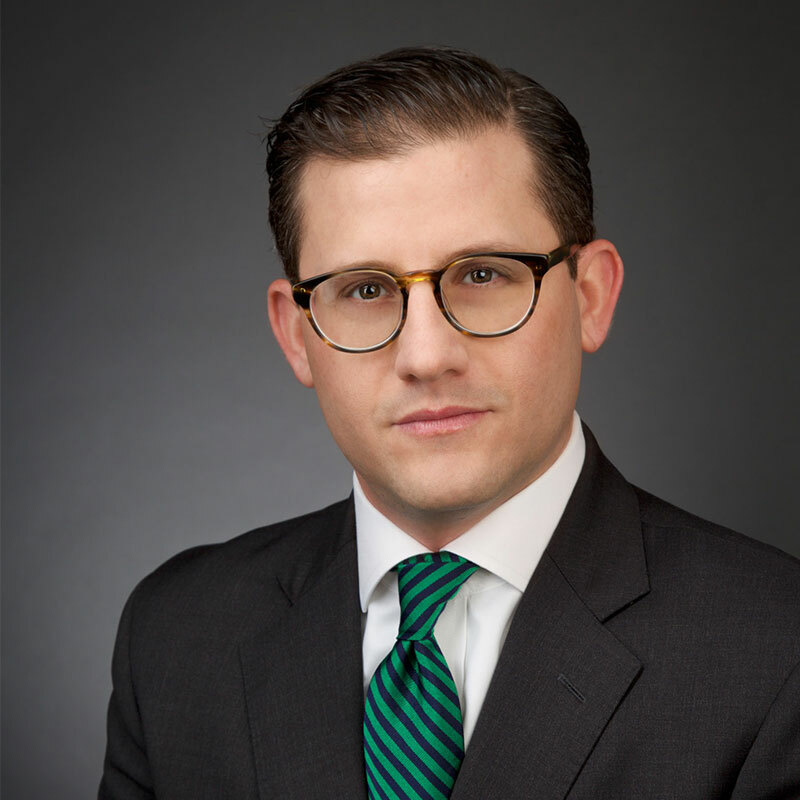 In addition to his litigation experience, Mr. Rafalaf has negotiated and drafted various commercial agreements for clients in the technology and real estate industries, and has also supervised pro bono efforts for victims of Hurricane Sandy, as well as with the Volunteer Lawyers for the Arts.